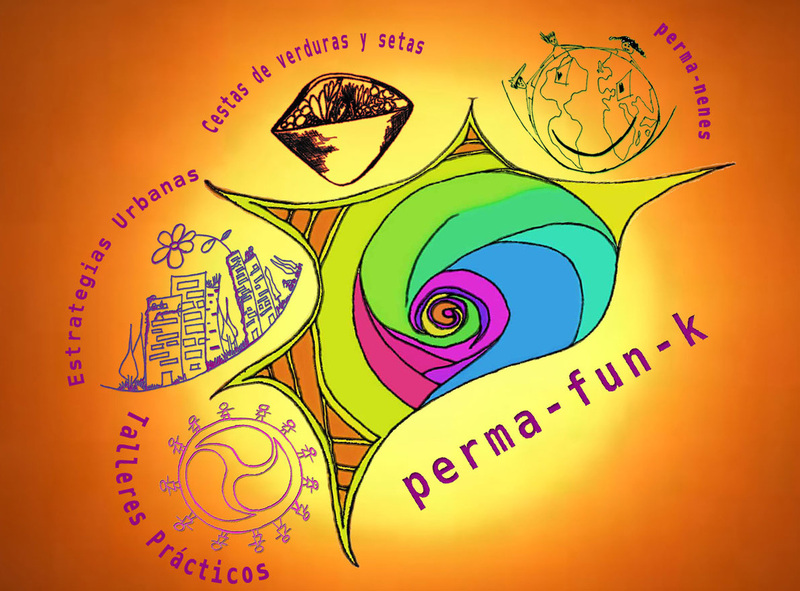 Videos - permafunK ​ CELEBRANDO JUNTOS..
Order your 7 MINI VIDEOS DVD here and get your discount. 7 videos that have the contents and experiences from 15 classes and hands on workshops through out 2013-2014. A very easy to learn experience and a great price that helps us keep creating educational materials. In this DVD you will find an Introduction to Permaculture, an Urban Homesteading video, a video about how to create Organic Fertilizers, 2 videos about how to Inoculate Mushrooms in logs, plastic bags and create spawn, a video about how to create a Biogas Cooker with animal manure, 2 videos that will explain you how to set up your own Food Forest and a video that shows you how to create your own Hydrogen Cel. Truly a gift to yourself. And a very accessible price so everybody can have one and start learning at home! Only for $25. ThankS for your support. Community Garden Days in Spanish!! !